AMTEC® means "After Moulding TEChnology". 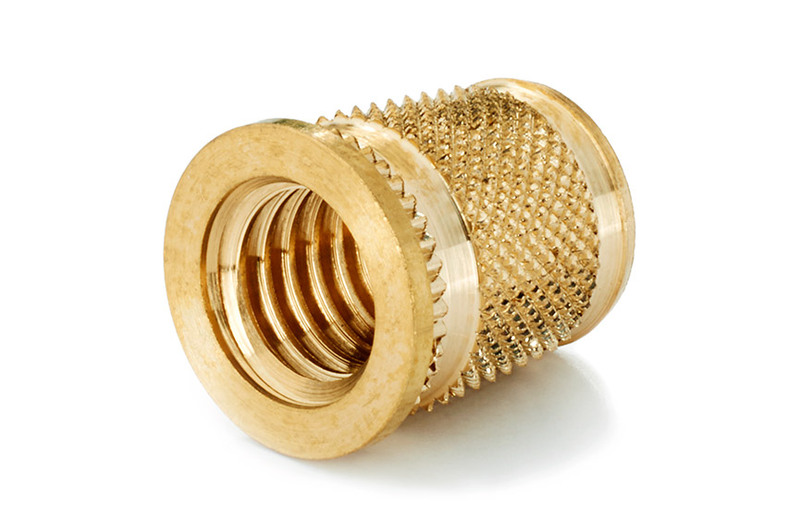 The term refers to the installation of brass thread inserts in plastic components after moulding. To enable you to choose the most appropriate installation method, we offer manual installation tools, semi-automatic tools and automatic machines, ranging from multiple installation for large-scale production through to fully programmable, CNC-controlled installation machines for frequently changing parts. 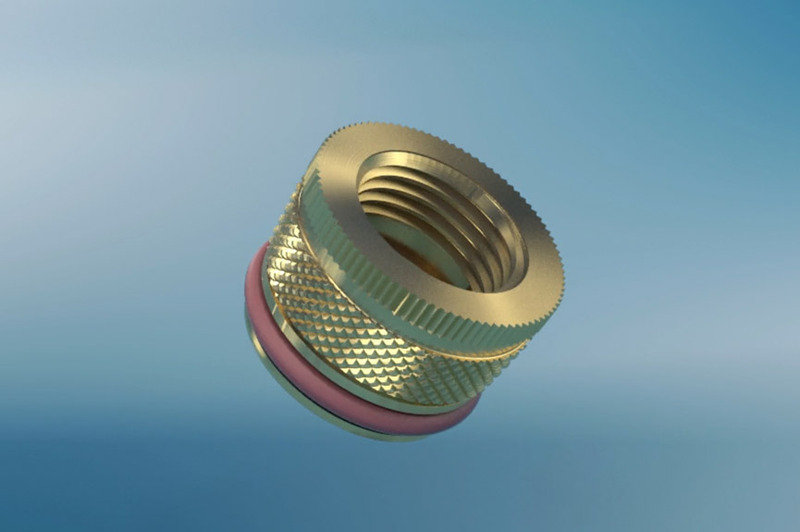 There are a number of different methods for installing brass thread inserts. Depending on the task and requirements, the following methods are available: thermal installation (heat element welding, electromagnetic resistance welding), ultrasonic welding, expansion anchoring, self-tapping insertion or insertion. AMTEC® thread inserts are suitable for installation in moulded parts made of thermoset / thermoplastic materials and FCP or CFRP. They are used in an enormous range of sectors, for example in air bags, automotive interiors and air-conditioning systems, in addition to office furniture. No time wasting. 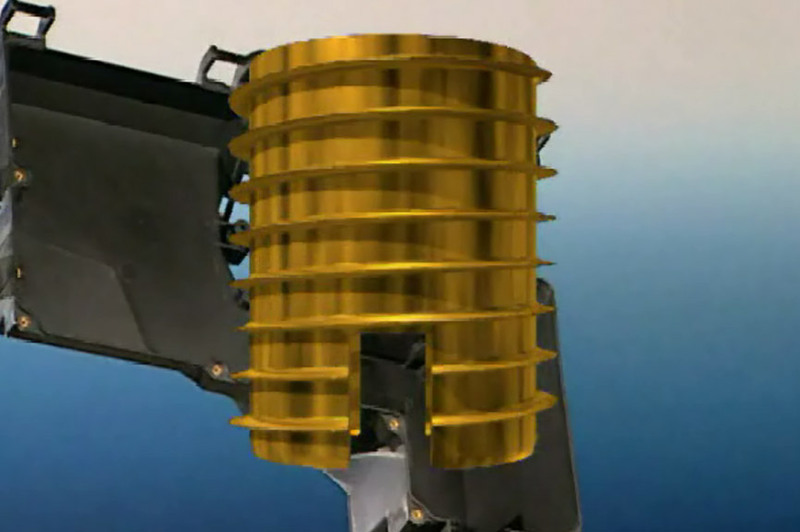 Injection moulding takes place automatically and without inserting metal parts. Reliable manufacturing. Without metal parts that could fall out. 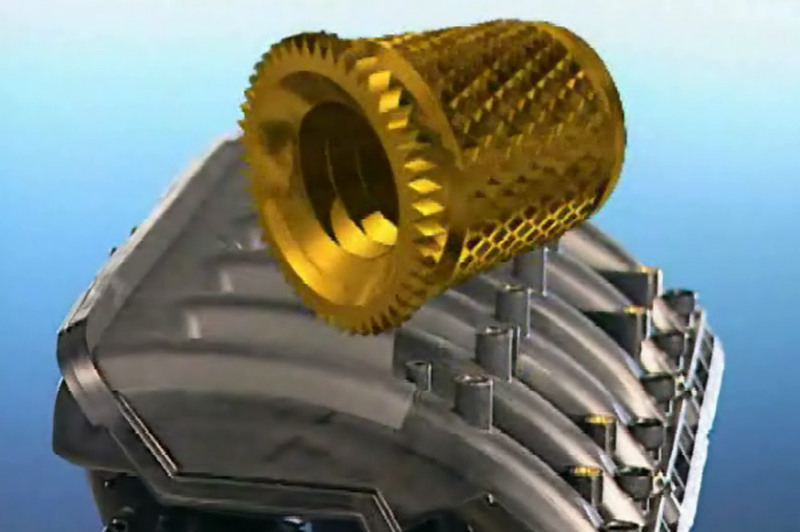 AMTEC® is the name of Böllhoff thread inserts and assembly systems for after-moulding applications. 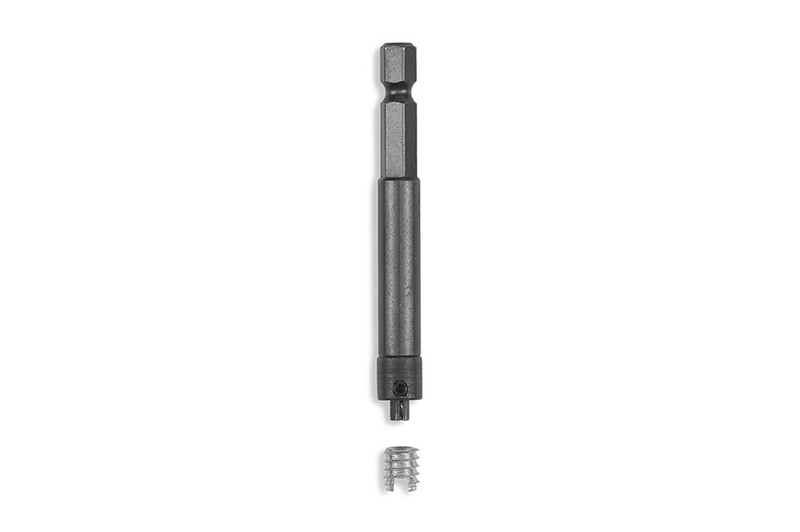 These thread inserts have been designed specifically for after moulding installation. 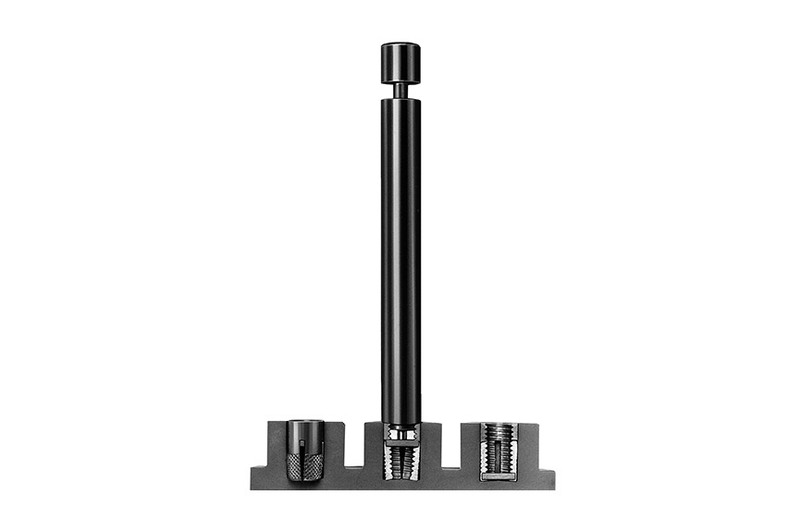 The result: a wear-free, high-strength thread for your high-quality plastic components. We are more than happy to develop and produce tailor-made thread inserts and installation devices together with you. Heat element welding is a tried and tested joining technique to embed metal thread inserts into thermoplastic mouldings. It is a one-phase process, in which contact heat is transferred to the joining zone of the plastic via the metal insert. 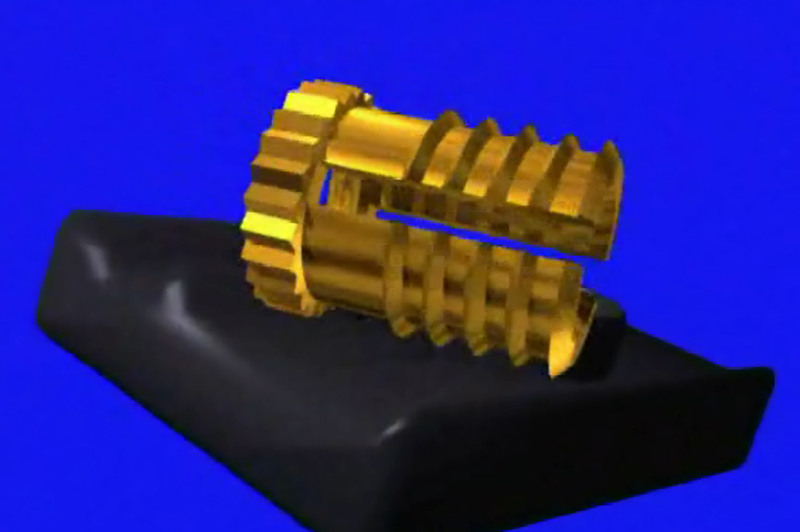 Joining takes place on fusion of the plastic at the contact surface. During this process, the plasticised mass is forced into specific recessed areas and undercuts to produce a form-closed joint. 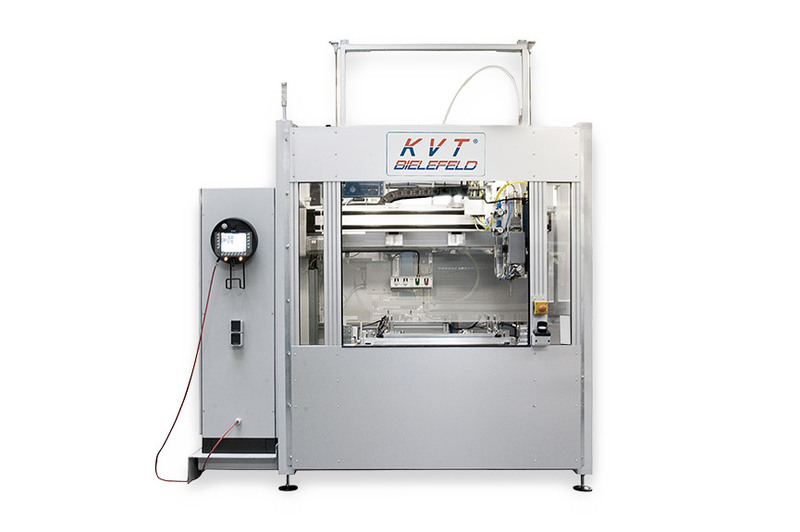 ERW (electromagnetic resistance welding) is a technique developed by KVT Bielefeld GmbH for the joining of metal and thermoplastics. An electromagnetic AC field heats the thread insert without contact and the contact surface of the plastic component is plasticised. During the simultaneous joining process, the melted material is forced into recessed areas and undercuts. Metal elements of any size are heated up extremely quickly (approx. 2 – 6 s). After switching off the power supply, accelerated cooling of the melt takes place, allowing an installation accuracy of up to 0.05 mm. 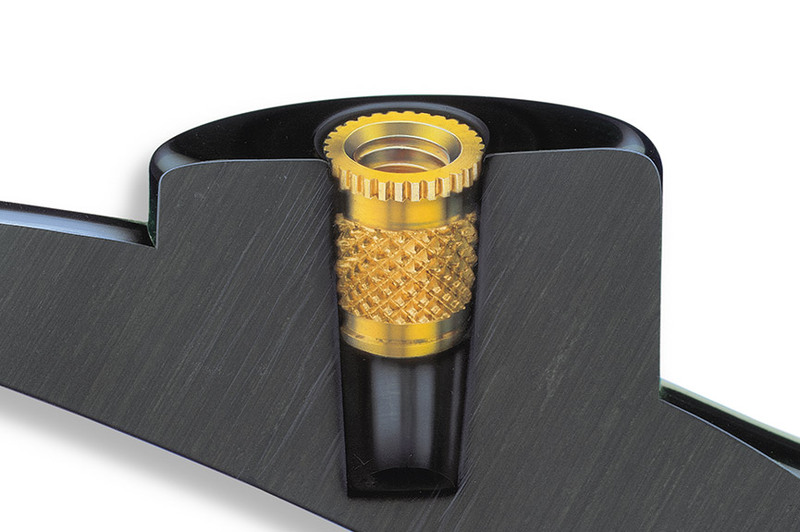 On installation of the thread insert in the mounting hole, the diamond knurling is expanded by the spreader plate, which is pushed down. The knurling then anchors itself in the wall of the hole. The thread bush is screwed in with a rotating spindle. USW is a process originally developed for joining thermoplastic parts. Within a very short time, the plastic material is plasticised by boundary-layer friction and vibration absorption of the parts to be joined. This is followed by the joining process. The necessary energy is generated as alternating voltage in the ultrasonic generator, converted into mechanical vibration (20 – 40 kHz) and then introduced with a sonotrode. With the embedding of thread inserts (metallic M 2 – M 6) in the thermoplastic material, the melted material is forced into recessed areas and undercuts. We offer a wide range of thermal installation machines as well as manual and semi-automatic installation tools. Please refer to our product catalogue (0200) for more details.